There are several key points to note for an aspiring forex trader to become a good one and today I’m going to cover what i feel is one of the most important points which separates seasoned forex traders from new forex traders. Yes we don’t. Or to be exact good seasoned forex traders who makes money consistently year after year don’t. What i mean by not trading the market is that – an idea of a forex trader is someone who gets in and out of the market quickly – usually several times a day. But here’s a fact: Seasoned old professional forex traders don’t do that. On the other hand, New aspiring forex traders do it. It’s because that is how trading would seem fun and “feel professional”. And that’s how forex trading courses are made these days. Some forex traders will take several trades a day and they are always constantly looking at the market. Watching areas where they can get in and out very quickly. They keep biting the market. Biting at every meat they see. Most of the times, those meat ain’t good meat! They will not make a good splendid tender tasting steak. Those are the meat where when you chew it, you will spit it back out. What does seasoned old professional forex traders do then? They sit by their computer, sipping their coffee. Taking their time slowly while browsing the charts. 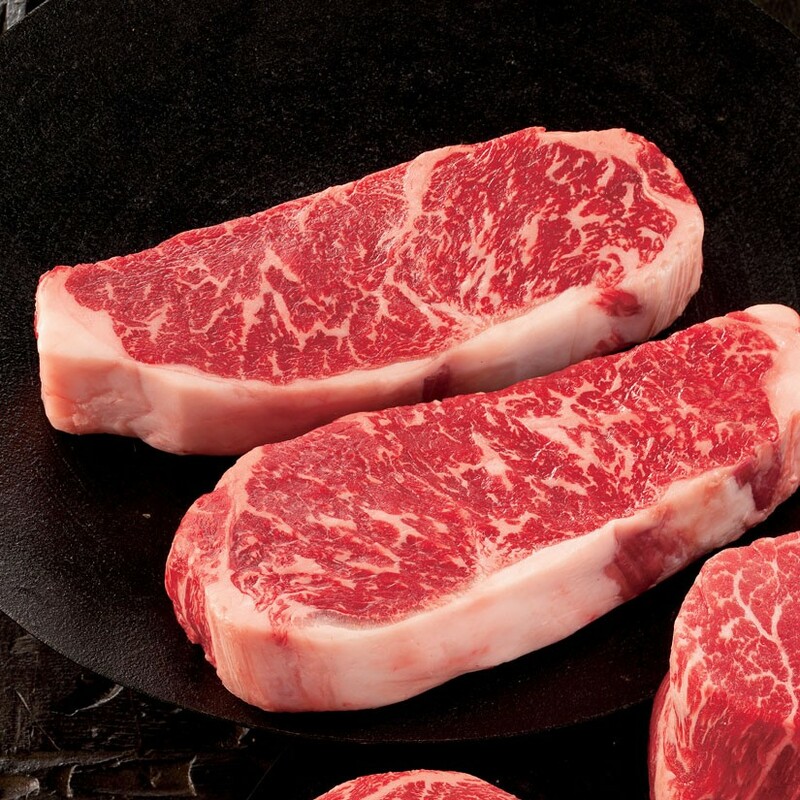 Juicy, tender tasting Premium Wagyu Beef. That’s right, they are looking for setups to fulfill or to reach the areas that they have already planned. For example, if they decide that 1.2000 area is a good area for a buy. They will wait for the market to go to that level and once it reaches that level. They will not get in immediately but would then analyse further to see if an entry there is good to go. Which means, most of the time, they are just taking their time looking at the market – just like reading the newspaper. When the market is not nearing the planned area, they continue on doing their own things. Eg. fishing, relaxing by the beach, taking their kids out etc. And when the market comes to their pre-planned area, and after they have done further analysis and decide it’s good to go. They go in calmly. I repeat, they go in calmly. There is no rush, no heart pounding, no emotions. Everything is slow and steady. Just like the tortoise and the hare story. The new traders are the hare – they like to be fast and the good old solid traders are the tortoise. Which one are you? The tortoise or the hare? 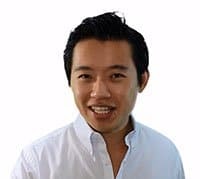 Which is also something that i always emphasis in my training – be it my online forex trading course or in my live forex trading seminars that i hold occasionally. Take quality “A” trades not quantity “B or C grade” trades. When you are trading the market, getting in and out frequently several times a day. Chances are that there are quite a number of “Bs and the Cs grade trades” which you are taking. Those trades aren’t going to help you out in the long run. It will just burn the mental strain out of you along time while you ain’t making much money. Learn to trade the good old man’s way. That’s how I’ve learnt to do it. When i first started, i was the hare. Biting at every carrot i see. Ouch that hurts, It burned my accounts many times. That’s how i’ve learnt quality over quantity. And i couldn’t be happier with that. It has given me way more time that before. In the past, I would look at my computer 8 hours a day or more. It was heart pounding, nerve wrecking, stressful. Everything you could think off. I was really skinny back then. But most importantly, it took a lot of stress away from me and gave me so much time to do the things that i love to. I used to be a hare for about 3-4 months. Then i started to adapt. What i like about forex is that it enhances your discipline your patience and and your mental spirit.